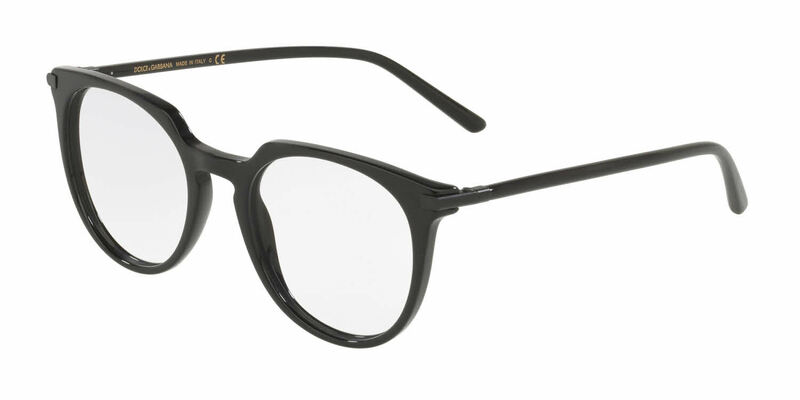 Dolce & Gabbana DG3288F is a Full Rim frame for Men, which is made of Acetate. Greeting from Shanghai I'm excited I received this frame these days ! Honestly I love this special style, especially the corner, grace with some kind of energy, never met such design before. When I put it on, it's pretty light for me, however the material make me feel reliable. Besides the shiny black color is truly match this frame design, really fashion, 5 stars for the item and 5 stars for FramesDirect.com's packing and shipping, it arrived sound ! Highly recommended !